Fat reduced Milled Hemp is a good source of protein, fibre and minerals. 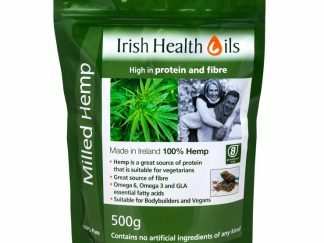 Our Hemp is also suitable for vegeterians and it is gluten free. 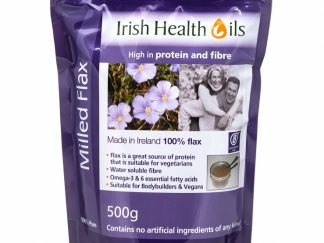 In addition it contains amino acids, water soluble fibre and is rich in magnesium. 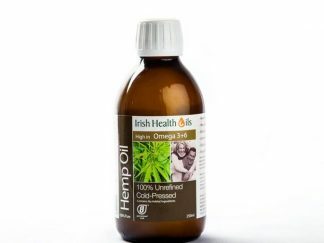 Hemp seed is one of nature’s perfect foods – a Super Food. 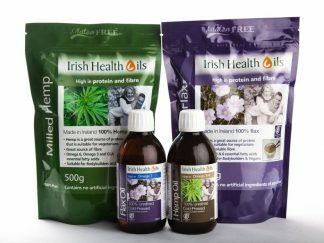 This is one of the most potent foods available, supporting optimal health and well being, for life. 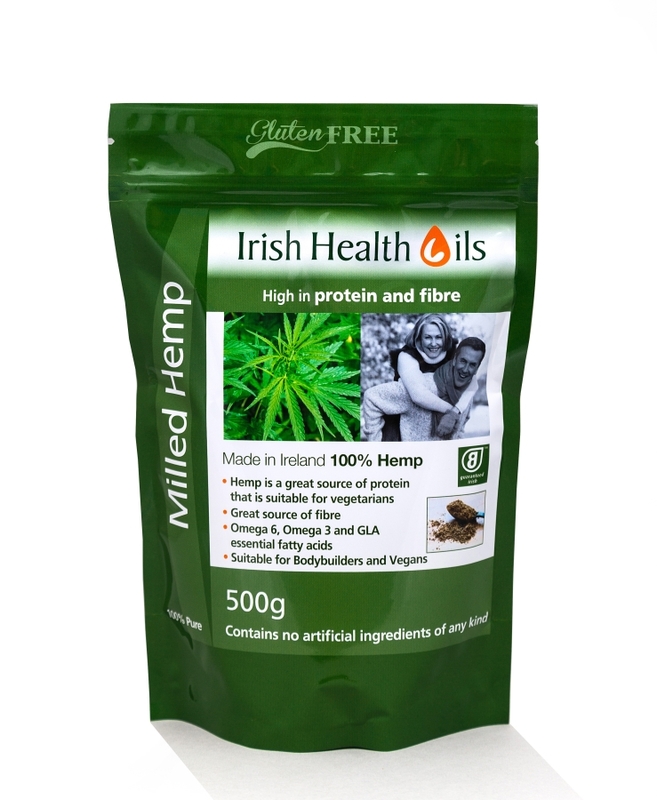 Milled hemp contains the ideal ratio of omega 3 and 6 to ensure the suitability of this product for long term use. Ideal as an ingredient for cooking or can be taken on food. Contains NO artificial ingredients of any kind..